We’re excited to announce the first artists that will be performing on our debut world-class event North Sea Jazz Hong Kong, with musicians from all over the world. North Sea Jazz Hong Kong’s festival create a truly east meets west experience, transcending language and borders, expressing the spirit of diversity which matches Hong Kong’s ambition to be Asia’s world city. Multi-platinum British soul singer Joss Stone who stunned the music world with her much-talked-about debut album of covers, The Soul Sessions, in 2003 at the ripe old age of 16 will be the very first artist ever to perform at all three North Sea Jazz editions: Rotterdam, Curaçao and Hong Kong. Joining her at NSJ Hong Kong will be the popular and versatile British singer-songwriter Jamie Cullum who is regarded as one of the leading jazz-pop-rock crossover acts. 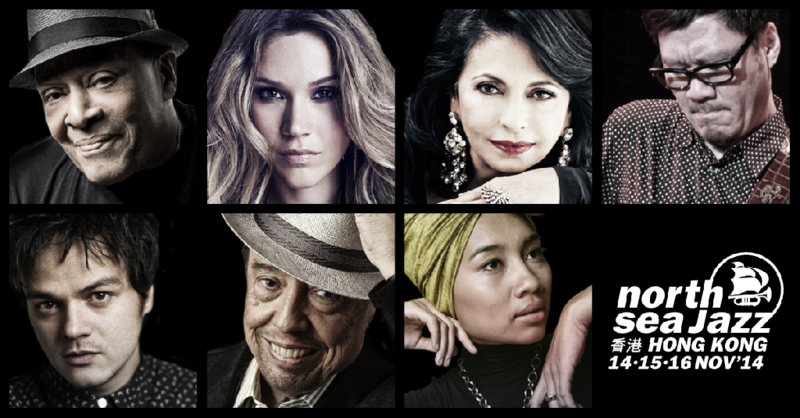 Hong Kong’s own, guitarist Eugene Pao is leading the Asian charge of the Festival as well as the beautiful Malaysian singer-songwriter Yuna, who is the first artist from her homeland to conquer the American market. Multiple Grammy awards winner, Al Jarreau, will bring his musical brilliance to Hong Kong and showcase his talent to the audience. Among his over four decades distinguished music career while achieving significant accolades, including Best Male Vocal Performance in several Grammy categories as well as an honouree on the Hollywood Walk of Fame. With a career spanning more than five decades and more than 35 albums to his name, legendary Brazilian producer, composer, keyboardist and vocalist Sergio Mendes will be lighting up the stage with his move-making bossa nova beats. Dutch singer Laura Fygi has travelled down numerous musical pathways, such as jazz, Latin, and chansons, not shying away from any genre or style with her beautiful, husky voice. Her latest album Flower was recorded specifically for the Asian market; on it, Laura even sings four songs in Chinese. More names are to be announced soon. A limited number of early bird tickets are available now through One2 Ticketing (www.one2ticketing.com). 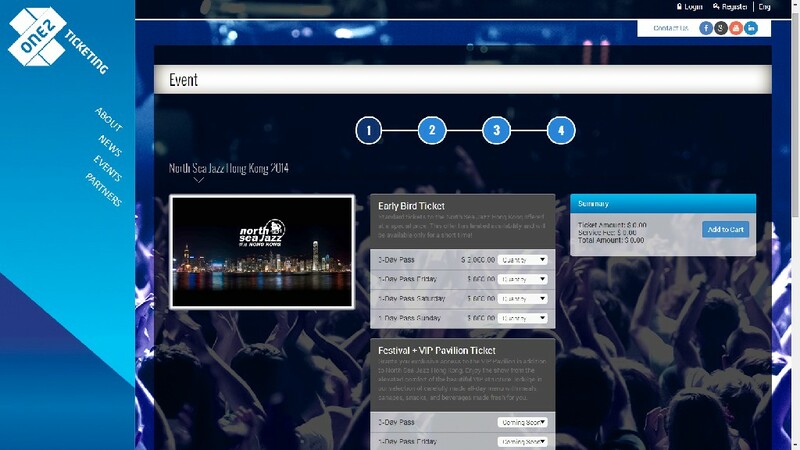 Please see www.northseajazzhongkong.com for more information on performing acts and the latest updates. We are currently working towards bringing the world renowned North Sea Jazz festival to Asia with the first edition in Hong Kong. Want to connect your brand to music of have your own events developed by us?